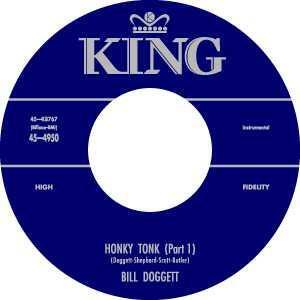 September is King Records Month in Cincinnati. 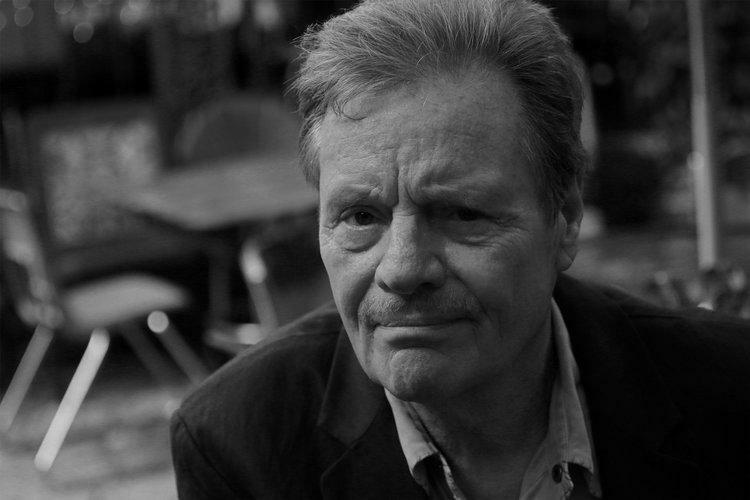 WVXU will pay tribute with four special episodes of Lee Hay's Blues show (Saturday nights at 11pm starting September 3). A one-hour special about legendary guitarist Lonnie Mack will air Saturday night at 11pm during the Blues show on WVXU/WMUB. 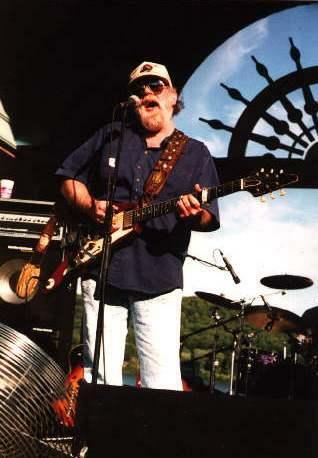 From Indiana and a well-known guitarist in clubs around the area for many years, Lonnie Mack will be celebrating his 70th birthday on Monday, July 18. He now resides in Nashville and rarely makes personal appearances these days. 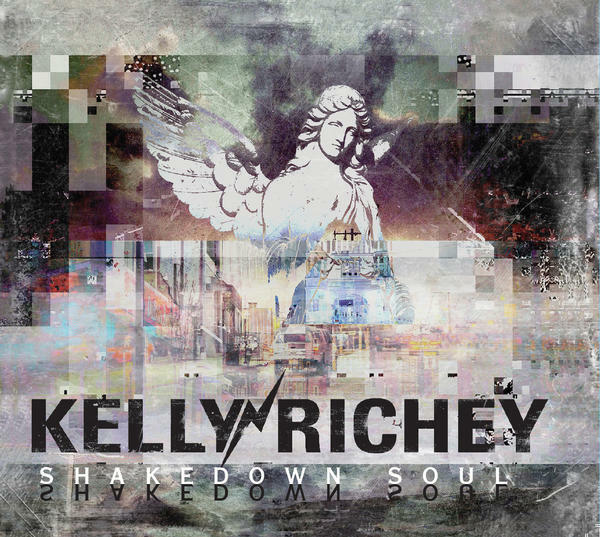 Guitar Slinger Kelly Richey Talks About Her New Album, "Shakedown Soul"
Shakedown Soul is the title of the 16th album from local guitar legend Kelly Richey. 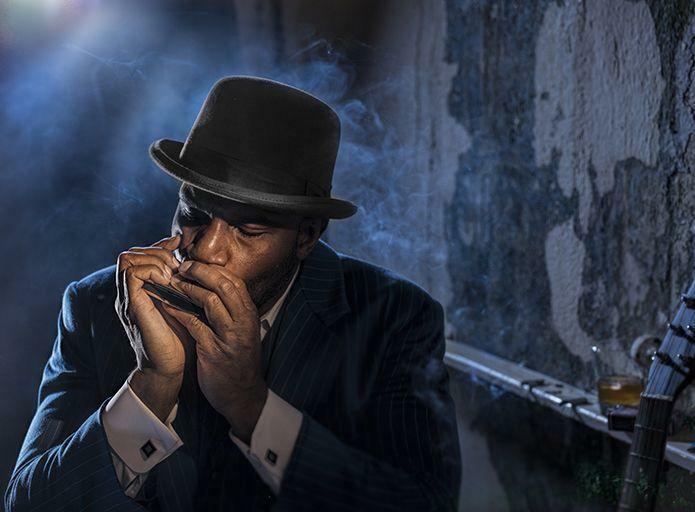 Playhouse in the Park’s Thompson Shelterhouse Theatre will be heating up the holiday season with some of the best blues music ever written in their production of Low Down Dirty Blues. 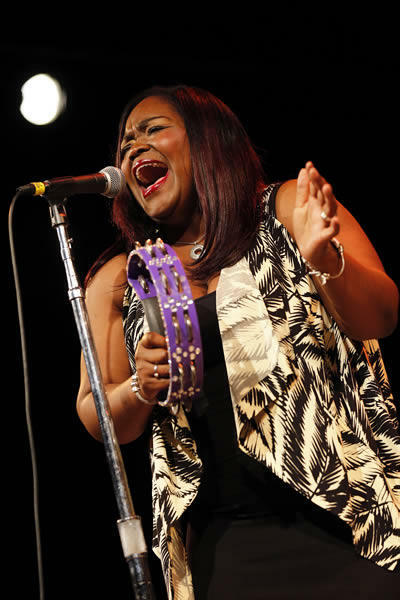 On this week's Blues show, you'll hear a number of new releases we received over the summer including cds from The Claudettes, Shemekia Copeland, and Zac Harmon in the first set. 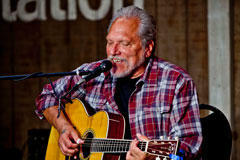 You'll also hear local favorites Sonny Moorman and the Goshorn Brothers. Later in the show, there are songs from Albert Cummings, Debbie Davies, Leonard Cohen and Eric Clapton. This week's show, which airs at 11pm on Saturday, July 11th, starts off with two songs by Stevie Ray Vaughan, followed by songs from Lonnie Mack and Joe Louis Walker. The second set features Delbert McClinton, Bonnie Raitt, Van Morrison and Johnny Adams with Dr. John on piano. The third set features Bernie Pearl who's a Long Beach-based guitarist and then Ry Cooder. 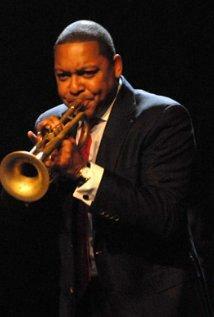 Candye Kane and Wynton Marsalis along with Eric Clapton finish up the show on the fourth set of The Blues. This week on the 4th of July Blues show, which airs at 11pm, the first set features the Goshorn Brothers, the Sacred Mushroom, Kenny Wayne Shepherd with Noah Hunt on vocals, and the Bluebirds. 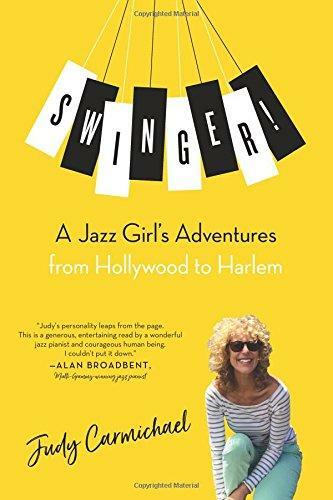 The second set starts off with blues singer Sweet Alice Hoskins, then blues guitarist Kelly Richey and her band, and finally the Blues Merchants with Amy McFarland doing the vocal work. A group called The Claudettes start off the first set of this week's blues show on Saturday evening at 11pm on June 27th. 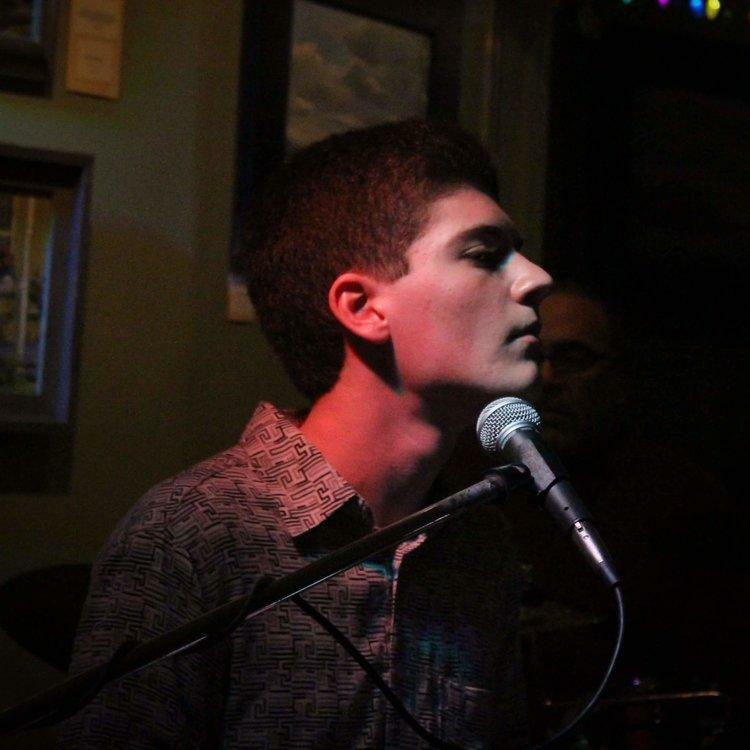 Also featured in the first set are local musicians Ricky Nye, as well as Larry and Tim Goshorn. There's also a song by Bob Dylan, "Man of Constant Sorrow." This Blues show will air on Saturday night at 11 o'clock on June 20th. You'll hear in the first set, Shemekia Copeland, Magnolia Mountain, Van Morrison, and "After You've Gone" from Hugh Laurie's New Orleans release. The second set starts off with another Louisiana musician, Anders Osborne, who's followed by a song from Gov't Mule...who'll be at the NiFi Festival at Kentucky Speedway the end of August...and Etta James. This week on the Blues, Saturday night at 11 o'clock on June 13th, you'll hear the great BB King doing "Early in the Morning" with help from Van Morrison. You'll also hear from the Neville Brothers in the first set. This week's Blues show, 11pm on Saturday, June 6th, begins with New Orleans native Wynton Marsalis, the great blues singer Nina Simone, and Cincinnati's own jazz legend Jimmy McGary. Wynton Marsalis and the Jazz at Lincoln Center Orchestra will be performing at Cincinnati's Riverbend Music Center on Saturday night, July 11th, and then heading up to the Rose Music Center at the Heights concert venue the next evening, Sunday, July 12th. 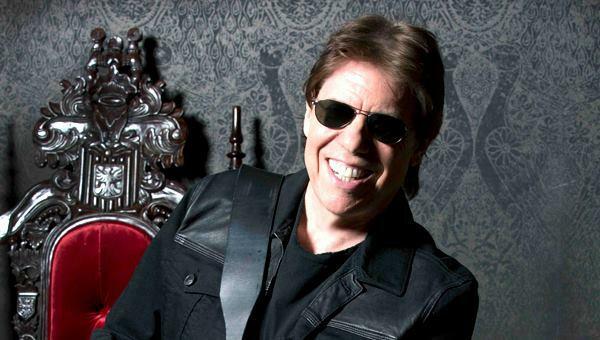 Blues music legend George Thorogood is back on tour this summer and will be playing at the new Rose Music Center at The Heights near Dayton with fellow guitar wizard Brian Setzer. 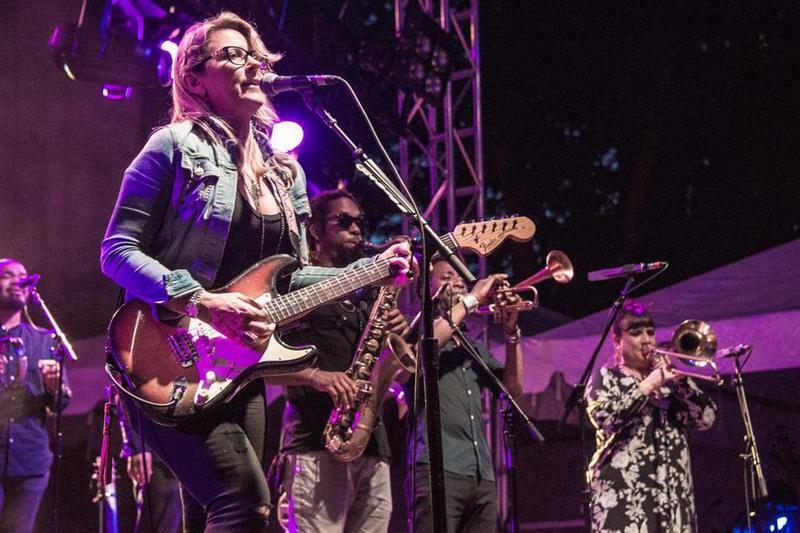 Local musicians dominate this week's blues show! This week on The Blues, Saturday night at 11 o'clock, May 30th, you'll hear lots and lots of talented local musicians. 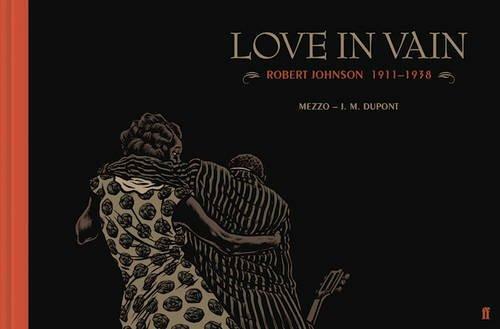 You'll also hear songs from a couple of new cds recently received from Alligator and Blind Pig Records. And finally, the show will end with a personal favorite by the late great tenor saxophonist Jimmy McGary.